The premium version has a powerful tool to plot the most important formulas and see the performance of your circuits in a graph mode. 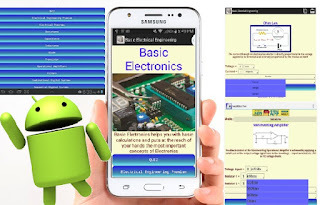 The Premium version of Electrical Engineering doesn't have any ads, and it has more features than the free version, enjoy more space to work. Calculator or graph mode.